I had a blast last night in Ocean Drive – North Myrtle Beach. Starting in in the horseshoe, The Carolina Breakers played to a great crowd for the City of North Myrtle Beach’s Thursday night Music on Main and Summer concert Series. The free concerts are happening every Thursday night this summer. I am proud to announce that Shag City USA and Beach Music Scene have partnered with the city to promote the events and feature the coverage in the new Beach Music Scene TV series hosted by Big D. Last Thursday night – May 14th, Big D was on location to shoot footage for the first episode of Beach Music Scene TV. You can catch the next episode that covers the Carolina Breakers show last night.. early next week – Stay Tuned and Be Watching for updates! It should be no secret to you how much I like this band! After the Carolina Breakers show in the OD Horseshow.. I ventured down to Ducks to catch the boys in action. If you still have not been to one of their shows, they you need to plan to see them ssoon. You have 4 great chances next week! Look for them in NMB, Raleigh, Wagram and Myrtle Beach! 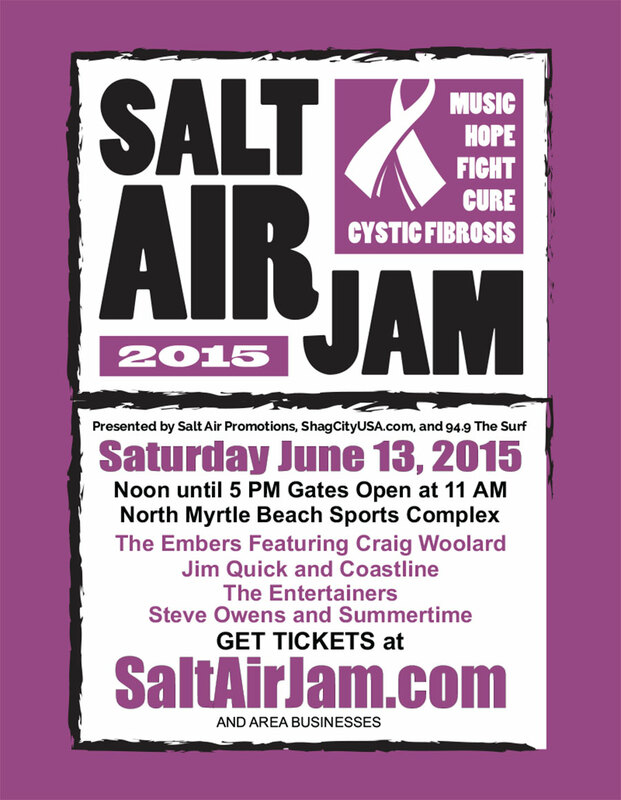 Information about the Salt Air Jam Weekend has been posted on BeachMusicParty.com. Purchase advance tickets and save money! 3 Events! 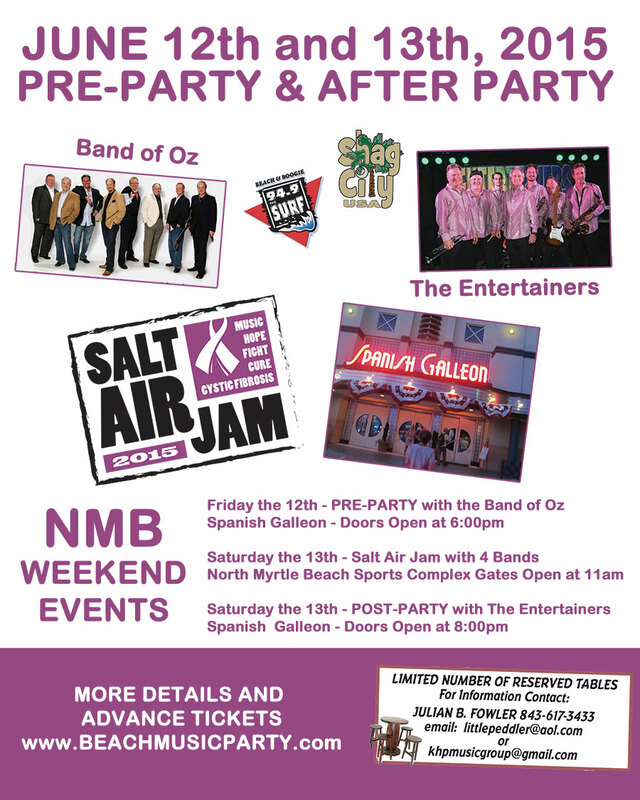 Pre-Party with the Band of Oz at the Spanish Galleon, then Saturday morning…Salt Air Jam with The Embers featuring Craig Woolard, Steve Owens and Summertime, The Entertainers, Jim Quick & Coastline.. then the After-Party kicks up at the Galleon with The Entertainers!